Actor Jay Thomas, who had a recurring role on "Ray Donovan" and was well known to sitcom fans from the 1980s and 90s, has died at age 69. The actor died after a battle with cancer, his agent and longtime friend Don Buchwald confirmed. "His dear wife, Sally, and sons JT, Jake, and Sam were very close to this lovely man and, together with his many friends, mourn his loss. Sally and the boys were the true passion of his life," Buchwald, Thomas' representative for 35 years, said in a statement to CBS News. Thomas had a lengthy career as a comedic actor. One of his biggest roles was as loudmouth TV host Jerry Gold on "Murphy Brown," from 1989 to 1998. Thomas also had a turn on "Cheers" as Rhea Perlman's TV husband Eddie LeBec, a Boston Bruins player who was killed by a Zamboni. Fans of "Late Night with David Letterman" will remember Thomas' recurring spot over the holiday season when he and Letterman would throw footballs to try and knock a meatball off the top of a Christmas tree. 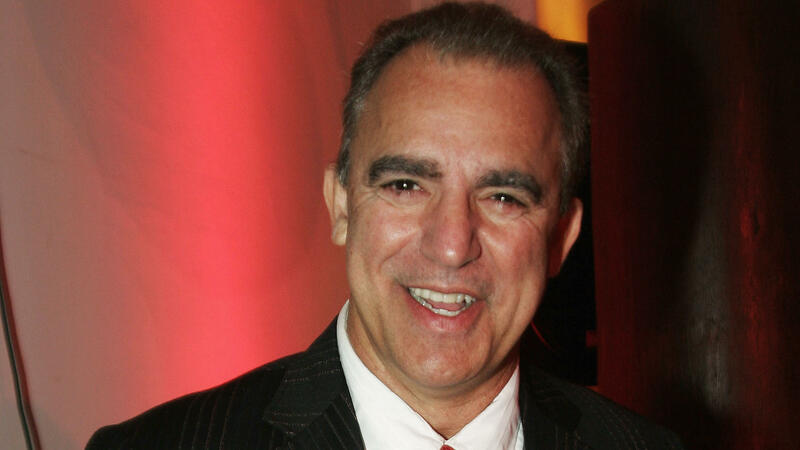 The actor also hosted "The Jay Thomas" show on SiriusXM. "Jay was one of a kind, never at a loss for words and filled with so much fun and wonderfully whacky thoughts and behavior," Buchwald told the New York Daily News.